Sometimes don’t you just want to get away for awhile? Jane Church’s “Rocket to the Kremlin” is a psych-infused fuzz rock song of faraway places and mystic dreams. Atwood Magazine is proud to be premiering “Rocket to the Kremlin,” the fuzzy new single from emerging rock act Jane Church. 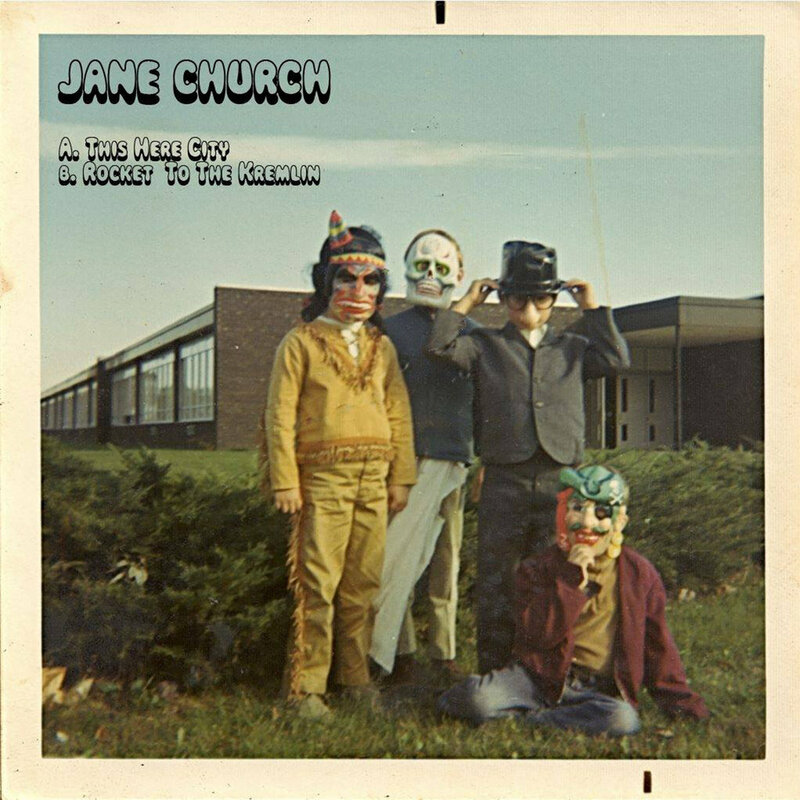 The solo recording project of Queens, NY-based singer/songwriter Jackson Church, Jane Church’s music is vaguely reminiscent of Julian Casablancas’ work with The Voidz in its fusion of gritty, overdriven rock with psychedelia. Formerly part of Brooklyn psych-rock band Spires, Church can be felt zeroing in on a particular sound in Jane Church’s small, but vivid repertoire; “Rocket to the Kremlin” only strengthen’s the artist’s clear (if not a little hazy) vision. That tension of emotions is clear throughout the song; the narrator is in constant musical (and physical) motion, always headed onward toward the next beat, locale, and more. Still in its nascence, Jane Church is becoming a serious artist to watch over the next year. Stay in touch with this dynamic entity as it gears up to release debut album Calimocho Molotov later this year.